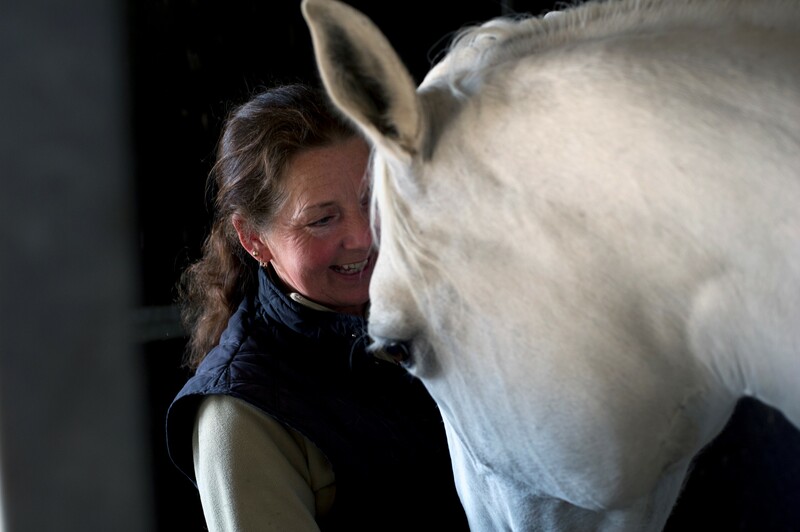 A guest author Martine du floo talks about classical homeopathy for horses and how effective it is. Click here for the full article. Homeopathy can be adviced for different complaints in horses. This can range from acute complaints to chronic complaints or behaveoural problems and fear. 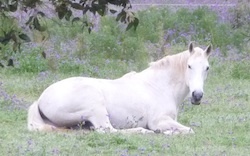 The opinion of the classical homeopath is aimed at boosting the self healing ability of the horse and thus not comparable with a treatment like this is performed by a veterinarian. But it can be used as a complementary therapy.